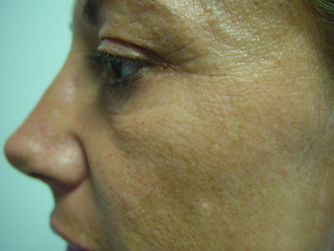 The Use of Fillers is indicated in order to enhance the volume of the cheekbone and reduce dark circles under the eyes. 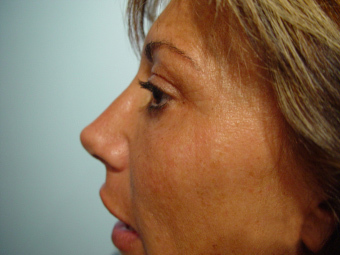 By using fillers, the Augmentation of the Cheekbone is simple, immediate and painless. It is carried out by injecting specific substances into the cheekbone. Some of these fillers are permanent (metacrilato, etc.) while others are resorbable (hyaluronic acid, polylactic acid, hydroxyapatite). In the case of the latter the procedure is repeated over time: generally after 8-12 months. Among all the fillers the most preferable is non-animal stabilized Hyaluronic Acid (NASHA): this is a substance that is naturally present in our organism and as such it does not require any tolerance tests (allergy tests). Moreover, the use of this product has a bio-revitalization effect on body tissue as it stimulates the endogenous production of Hyaluronic Acid. This results in a better hydration of the tissues. 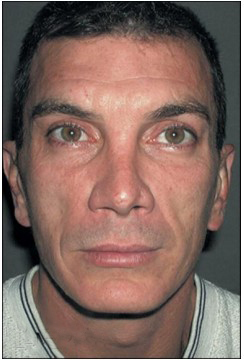 In the case of Lipofilling the Augmentation of the Cheekbone is obtained through a small fat transfer from the abdomen or the inferior limbs of the patient using a micro-cannula. The fat, after it has been spun and purified, is injected into the cheekbone. The adipose cells will then stabilize themselves permanently even though some of them will be reabsorbed. 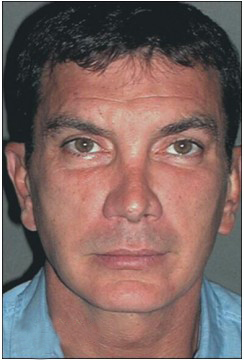 In this case the Augmentation of the Cheekbone is obtained by surgically inserting a silicon (or other material) prosthesis through a buccal vestibular incision above the cheekbone. The operation is carried out as an outpatientunder local anesthetic and the patient will have swelling and bruising for some days and as such it takes about 10 days before the patient can resume their normal social life. The procedure is carried out as an outpatientunder local anesthetic. In the case of using fillers or lipofilling, the patient may have a slight redness and swelling on the cheek for 3-4 days. Normal activities may however be resumed after 2-3 days.